This report provides (i) a brief overview of IFC’s investment environment and outlook for portfolio performance, (ii) a comprehensive review of IFC’s investment portfolio and performance and (iii) a review of the development effectiveness of IFC’s portfolio. 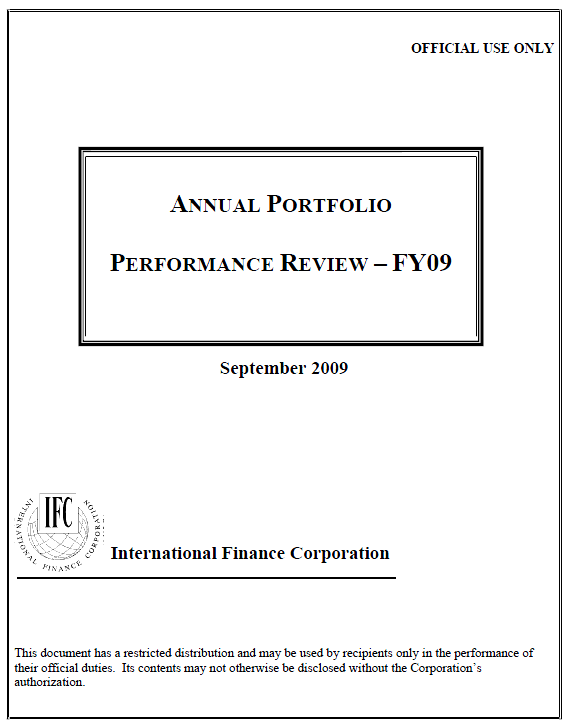 The report should be viewed as a snapshot of portfolio trends as of the end of FY09 which will be supplemented throughout the year by IFC’s Quarterly Report to the Board, as well as other regular reports including IFC’s Annual Report, IFC’s Annual Report on Financial Risk Management and Capital Adequacy, IFC’s Business Plan and Budget, and IFC’s Road Map. provides details on cancellations and prepayments. 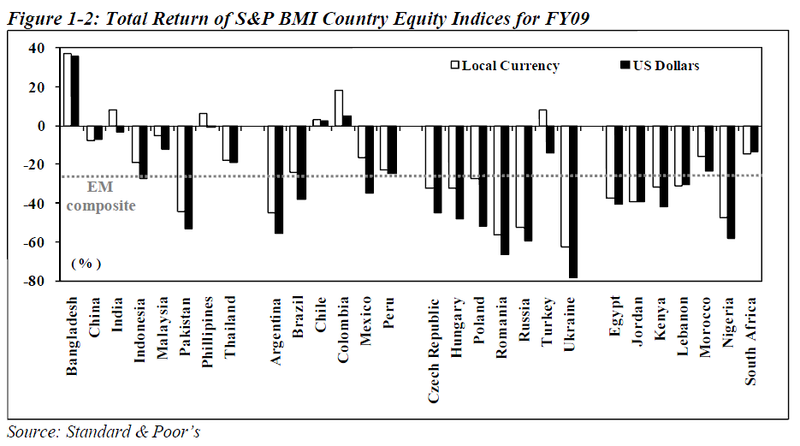 remained strong in FY09. Projects with high development results exceeded 70% for the past two years. were 25% points higher than unweighted results, making Sub-Saharan Africa the most successful region when weighting development result by the size of investments. remained focused on growing its investment portfolio in IDA countries. continued to grow strongly, with new commitments increasing more than 80% to $252 million. and represented 96% of total guarantee commitments. 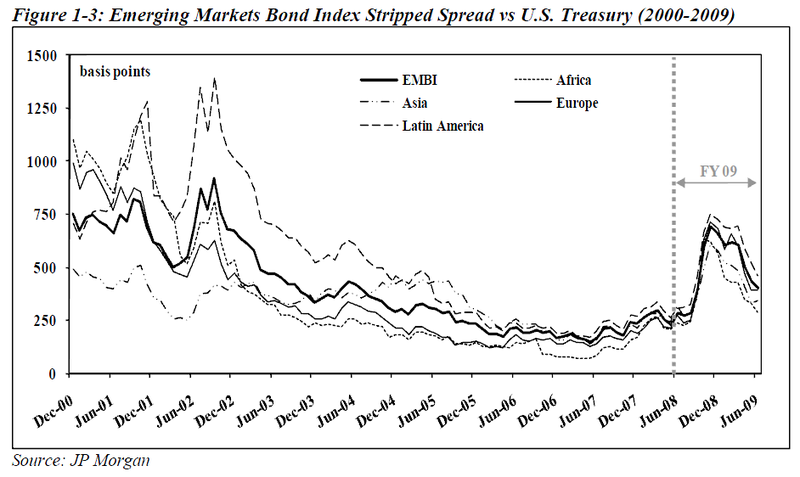 disbursed loan portfolio was less than 3%, down from 7% in FY08 and 13% in FY06. 15.0%, down from 27.6% in FY08.